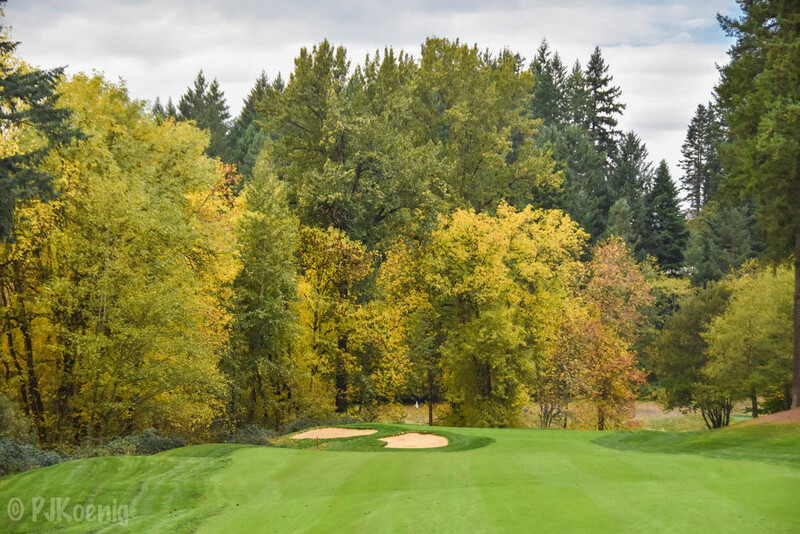 Pumpkin Ridge - North Plains, OR — PJKoenig Golf Photography PJKoenig Golf Photography - Golf Photos For Those Who Love The Game. 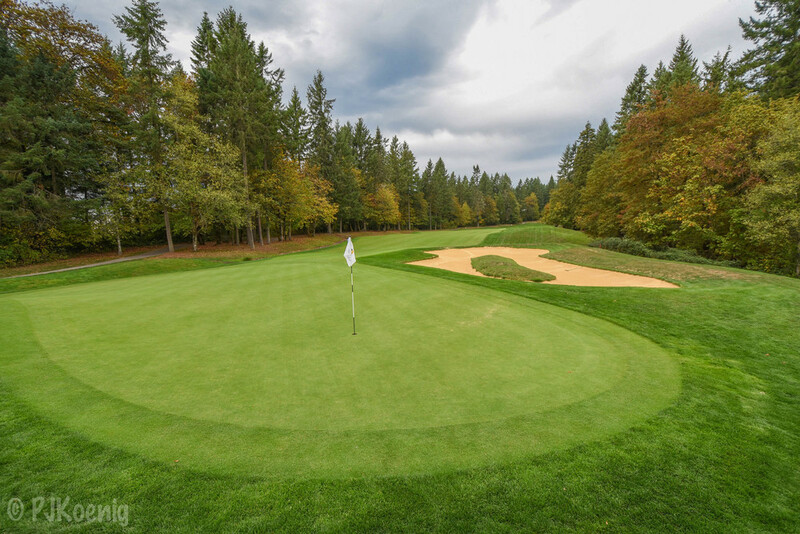 Featuring both a private (Witch Hollow) and a public (Ghost Creek) offering, Pumpkin Ridge is a gem of a golf facility. A 20 year old Tiger Woods won his 3rd consecutive US Amateur on the Witch Hollow Course in 1996. 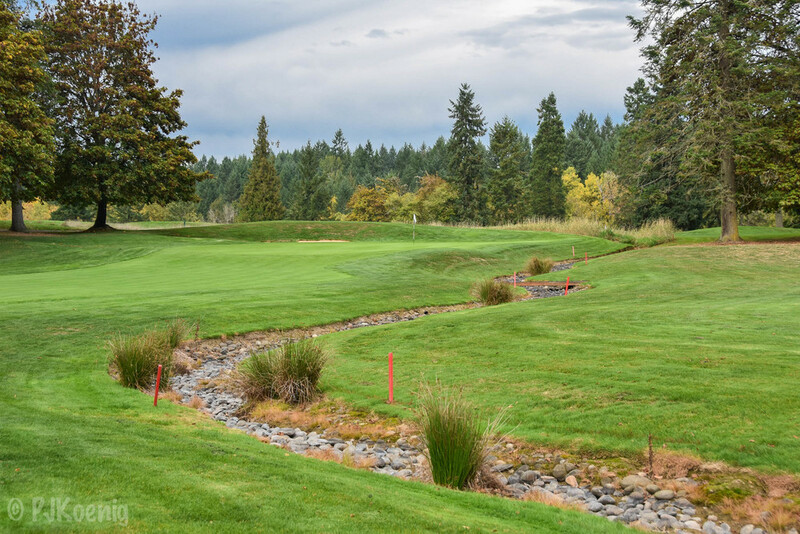 I played Ghost Creek, a 6,839 yard par 71, in a rather muddy outing. Despite being substantially soaked, the course held it's own and the greens played very nice. 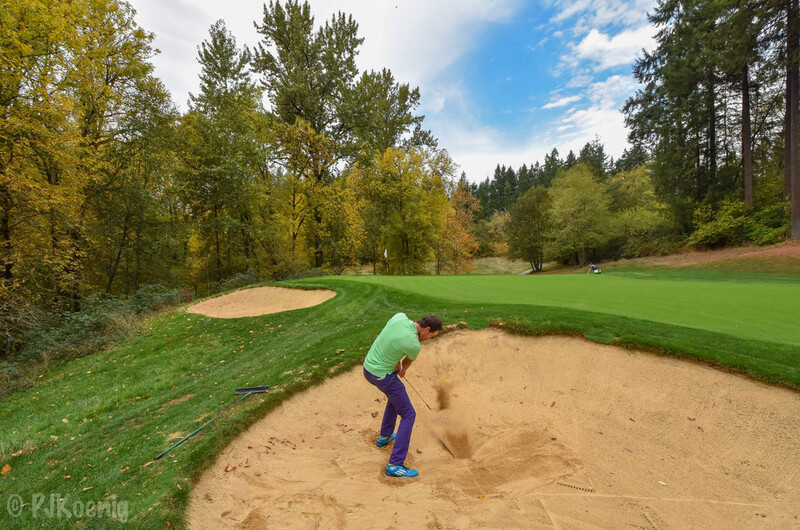 I also found the bunkering and sand at Pumpkin Ridge to be well done. After making a couple putts on the day, I had one final chance to even the score with par on 18. Wide Left!! 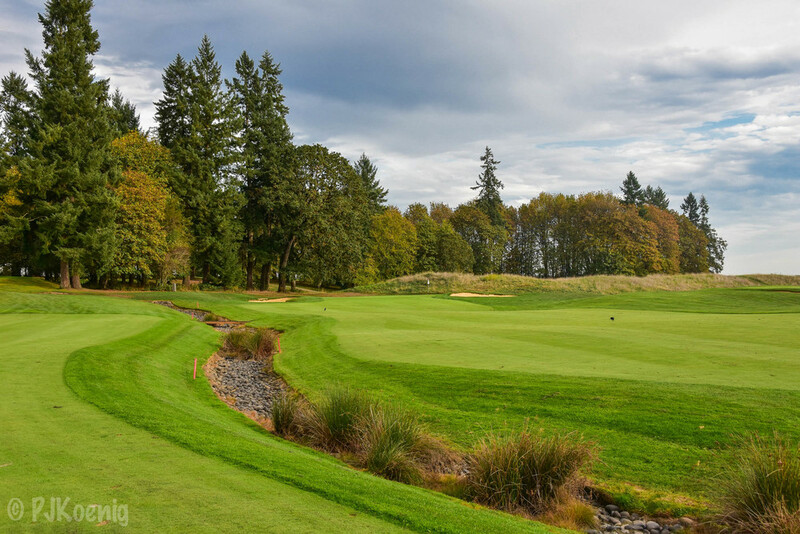 While It is no US Amateur, settling for a tap in 72 is always fine be me.